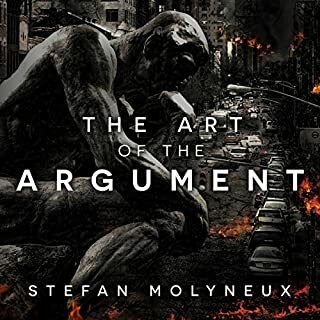 I thought this would be a book about the principles of argument. It was actually more a philosophical discussion of the concept of argument. I couldn’t finish because the book was unnecessarily wordy to the point where it was annoying. After 3 hours of what I can best describe as rambling (though the rambling may have some great philosophical perspectives), it is really somewhat pointless. The writing style paints the author as overwhelmingly arrogant as well.